The balance between school, work and play is an even workload, and it takes a determination to balance these tasks. 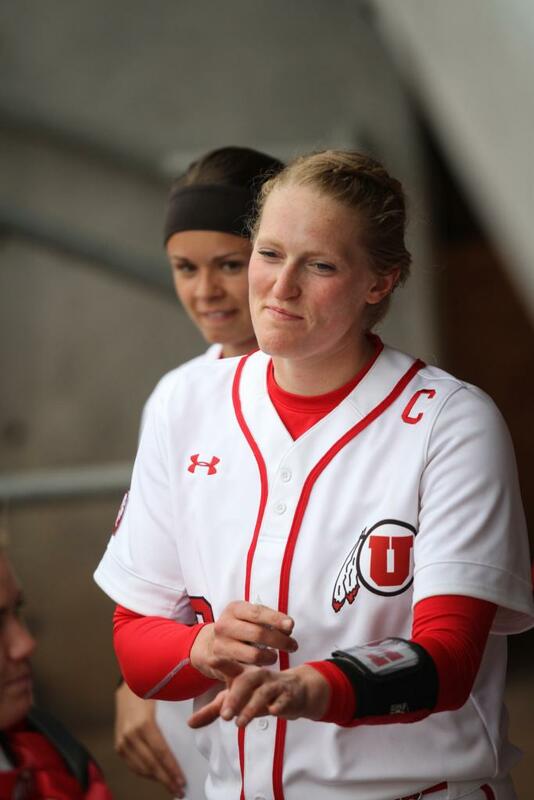 Katie Donovan, a senior on the University of Utah softball team, has multitasking down to a science. In addition to dominating from the mound, Donovan excels in the classroom, and she is getting ready to graduate at the end of the summer. After graduation, Donovan is planning to apply to veterinary school. While the U does not offer a veterinary program, Utah Valley University offers the first two years of a four-year program, with the opportunity to continue the second two years in Washington. Donovan is not set on any plans yet, as she is keeping her options open. She might even return home to Oregon to go to school. As a part of the biology and honors programs at the U, Donovan is required to work in a lab for a portion of her undergraduate career. She is currently tackling a lab under the direction of Sophie Caron in the neurology department. Donovan has been working in this lab studying fruit flies for almost a year and will complete the work at the end of the summer, just in time for graduation. Post graduation, Donovan is planning on finding work in a vet clinic so she can get hands-on experience before going off to school. She is also entertaining the option of playing abroad in her year off and is looking at international teams scouting for foreign players to add to their rosters. Regardless of what she does next, Donovan will have a lot on her plate. Staying busy is what Donovan does best, and it is one of the things she is best at. Stevenson explained Donovan has always been personally motivated growing up, and she enjoys working hard toward her own personal goals on the diamond and in life. Donovan is not the only daughter in the family who played collegiate softball in the Pac-12. 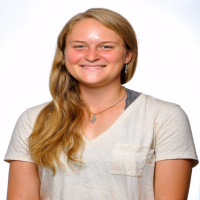 Donovan’s older sister, Lauren, played at Stanford. Having two daughters compete at the highest level of play has been a dream come true for Stevenson, who loves watching the game just as much as her daughters enjoy playing it. The travel and the atmosphere are what this family love most about the Pac-12 experience. As Donovan ends her career as a Ute, Stevenson has some words of encouragement for her daughter.